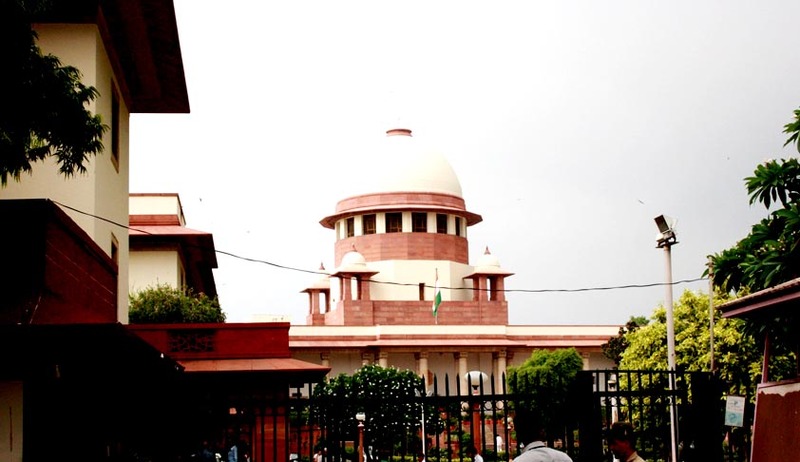 The Supreme Court was petitioned on Thursday to issue directions to the government to make available on time all equipment required to keep submarines and aircraft of the Indian Navy and other armed forces in safe and operational condition. Two advocates - Subrata Das and N. Rajaraman - filed the petition seeking directions to the Ministry of Defence to arrange the essential equipment and spares for the defence forces in the wake of recent incidents involving navy submarines that resulted in the death of navy personnel. The advocates said they filed the petition after the death of two young navy officers whose lives were lost due to the "failure of the defence ministry to provide proper replacements of the batteries sought by the navy command and was vital for the safety of the INS Sindhuratna". The lives of the young soldiers could not be allowed to be "extinguished by the negligence of civilian administration (for its failure) to provide required replacements and repairs to the armed forces" in keeping the war machinery including submarines, aircraft and other weaponry in operational condition, the petition said. The petitioners contend that the right to life of soldiers was of utmost concern to the nation and could not be overlooked by mandarins in the Ministry of Defence who "failed to maintain a proper inventory of the requirements of the armed forces" necessary for safe operation of the equipment for guarding the country. The plea said the cover of "security reasons" could not be allowed to mask the failure of the defence ministry to look into the totality of the conditions under which the armed forces operate.